It’s not secret that I’m a huge wine drinker. Thankfully I’m also blessed with an extra strong liver (so I think) because so far it’s been tolerating me fairly well. Couple of weeks ago a few of us attended an exclusive wine appreciation evening with Sommelier David Stephan at The Press Room, BSC. It was a particularly long day for me because I had Bella NTV7 filming in the morning followed by a long recording session for a Christmas album. Safe to say it was a little bit of a celebration session for me too, in a way. Born and raised in France, David Stephan was practically drinking wine with every meal. Needless to say, he is a well of knowledge when it comes to wines, having traveled to different countries, explored thousands of different wines (lucky dude) and developed an expert taste to identify great ones. He has also been living in Asia for 10 years and is familiar with local cuisine. Sharing great wines is his passion and that’s why he is the perfect candidate for WineTalk. WineTalk is the brainchild of Mr Edward Hyde (owner of La Bodega chains) and Mark Simmons of Room Service Deliveries. The idea was conceived when they realised a need for a Specialised Wine Delivery Service for busy people who don’t have time to scout the supermarkets aisles for wines, as well as those who want to avoid getting mediocre wines. The wines are personally selected and handpicked by David Stephan, ensuring quality. Let’s take a look at some of the wines he shared with us that evening. Having always been a Savignon Blanc kind of girl, this was obviously my favourite and thus a great way to start the evening. 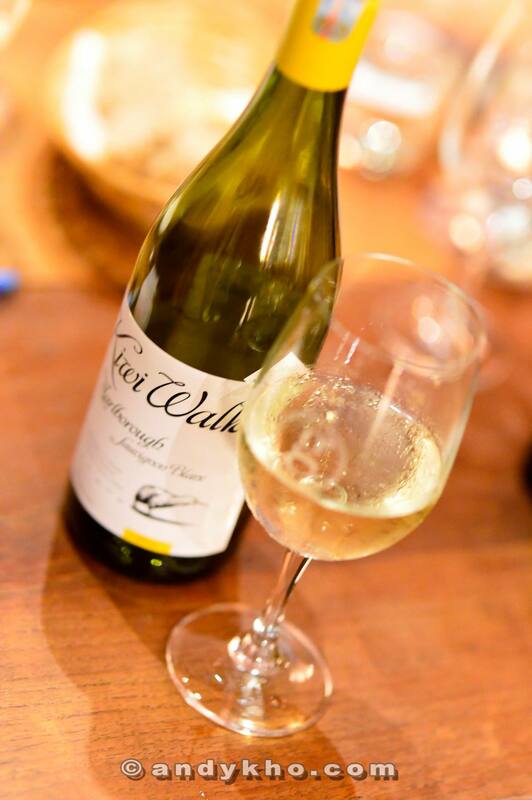 The Kiwi Walk Sauvignon Blanc comes from Marlborough, New Zealand (the name is a dead giveaway) and it’s crisp, fresh with lovely tropical aromas. 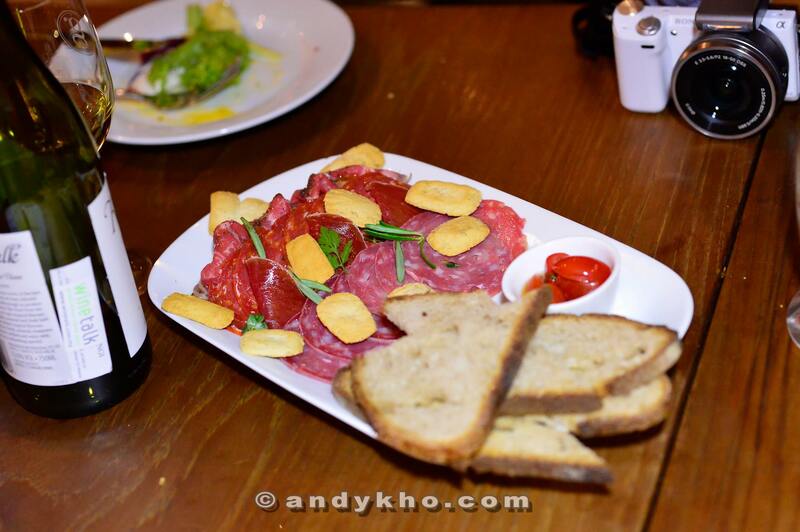 Perfect for pre-dinner drinks as well as seafood dishes. I will admit I had a few glasses before moving on to the others. Interestingly, Yealands Estate (where this wine is produced) is New Zealand’s first fully sustainable carboNZero certified winery; this means that the winery makes a commitment to manage and reduce their carbon foodprint implementing management plans to reduce emissions. Bonus point for loving the environment! While I generally stay away from sweeter wine like Riesling, I do love this stunning blue bottle. The ‘Royal Blue’ is an off-dry wine, boasting some sugar and a very soft 9.5% alcohol level. A good tip I learnt: the alcohol level is a reliable indication for sweetness. Go for 12% & over for dry wine and below 8% if you have a sweet tooth. This Riesling is just a touch too sweet for me, but it’s a firm favourite of the evening. Good with lightly spicy food, roasted duck or smoked meats. Like these delectable salumi selection. For those who are a little intimidated by Red wine (me), Rosé is a safe choice to have the best of both worlds because it usually pairs well with a wide range of dishes. The pink hue comes from the grape skins (obviously the more skins, the redder the wine). 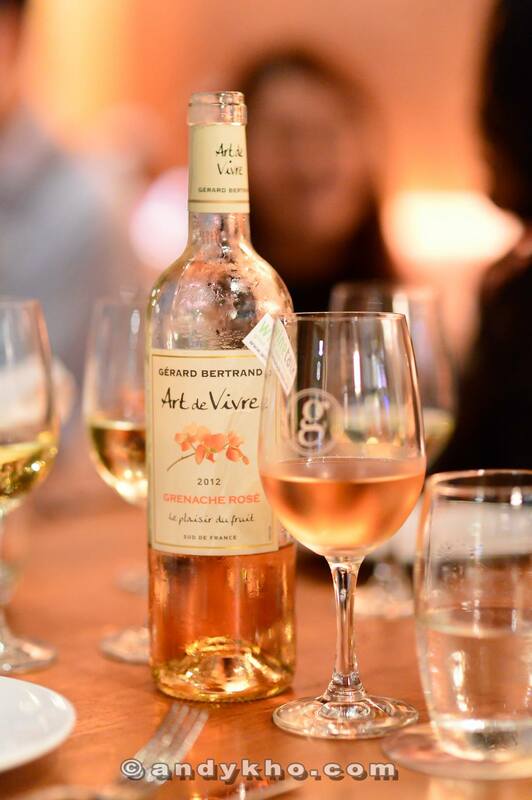 According to David Stephan, Rosé is the best wine to fight off Malaysian weather, as it drinks nice and fresh. Made from 100% Grenache, this particular Rosé shows a delightfully light color, lots of fruity flavors and a fresh and aromatic palate. Lovely. This wasn’t a wine-food pairing session but we were fed anyway to buffer all that alcohol. Paleo-friendly, tick! We are venturing into dangerous territory here (for me anyway) as you know, mixing white and red wine can have interesting consequences the next day. I usually wouldn’t touch red wine at all, but in a name of research, I took a sip of this French Pinot Noir. Not bad, I thought; as the taste is quite light with a fruity note and delicate oak hints. La Closerie des Lys comes from the South of France, reputed for fresh and aromatic wines. This would be lovely with duck or lamb dishes. Ooh, finally something from Oz! 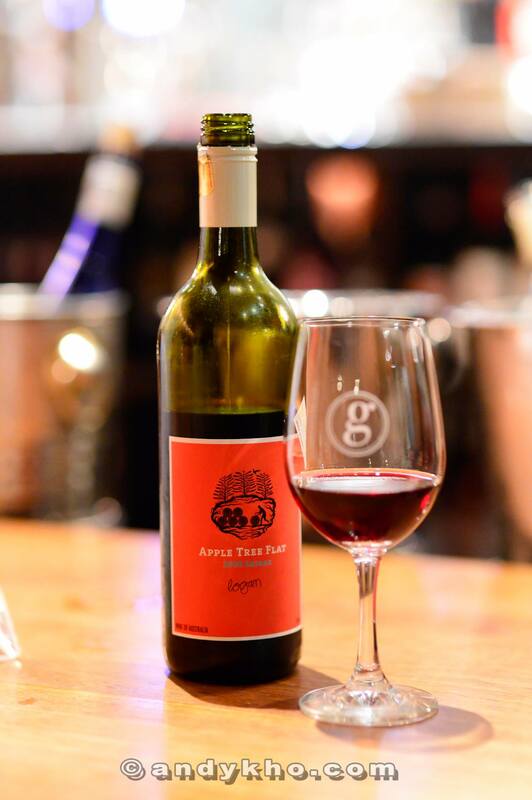 This comes from a family-owned and operated winery, located in the village of Apple Tree Flat in New South Wales and launched by Peter Logan, who loves the character of rich fruit in Australian wines, but also admires the style and balance of Old World wines.That’s why he developed a unique wine-making style: a hybrid of both approaches. Shiraz usually scares me (too spicy), but this one is slightly softer than the regular Shiraz, making it Kelly-friendly. 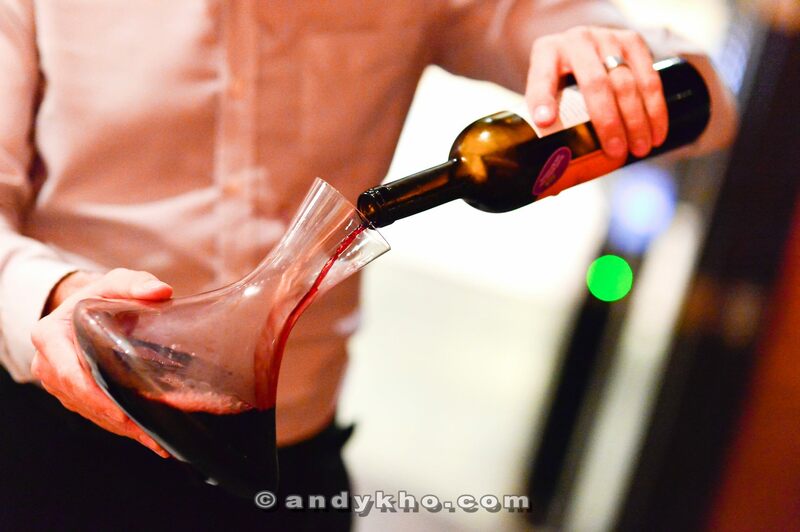 A full-bodied wine should be poured into a decanter for 100% enjoyment. ‘Crianza’ is part of the Spanish ageing classification, going in the order of Joven, Crianza, Reserva and finally, Gran Reserva. The Crianza wines need to have aged for at least two years, of which at least six months aged in oak barrels. I can’t appreciate this one but according to David’s tasting notes, it has a pretty bouquet of blueberry jam and raspberry that is well-defined. 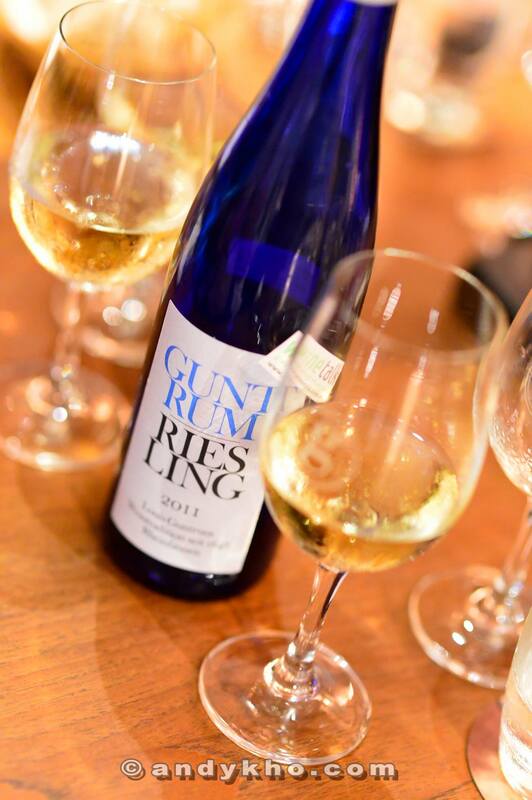 The palate is well-balanced, with a smooth, silky texture, crisp acidity and a citrus, fresh, primal finish. Thank you WineTalk and David for a loving evening! Wine Talk promises guarateed satisfaction, guaranteed price. If you don’t love the wine, you will get a new bottle if you notify them within 30 days of purchase. If you find the wine cheaper in major super and hypermarkets in Peninsular Malaysia, you will get a refund of the difference up to 14 days from the date of purchase. Wine Talk also offers a Wine Club, an exclusive service with no membership or sign-up fee where members will receive wine cases on a monthly or bi-monthly basis, delivered straight to their home. The selection will feature popular labels and also fun discoveries, which a lot of people may not have thought to try. It comes with a personalized booklet that details the history of the winery, grape varietals, tasting notes, food pairing and more. 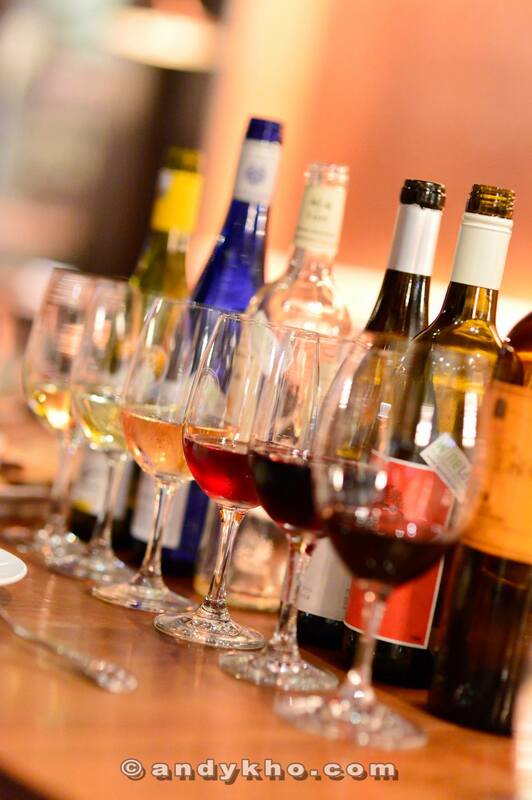 At only RM428 for 6 bottles and RM788 for 12 bottles, personally selected David Stephan and with FREE delivery, Wine Club members will enjoy a wonderful wine experience. Visit www.winetalk.com.my or call 1300 88 97 88 for more details and wine selections. 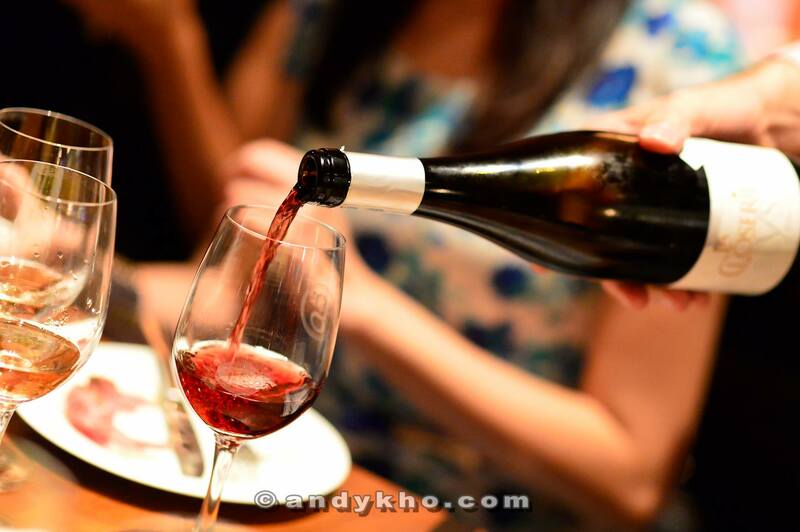 Check out their facebook page too http://www.facebook.com/winetalkmalaysia. Pictures credit to Mr Andy Kho. 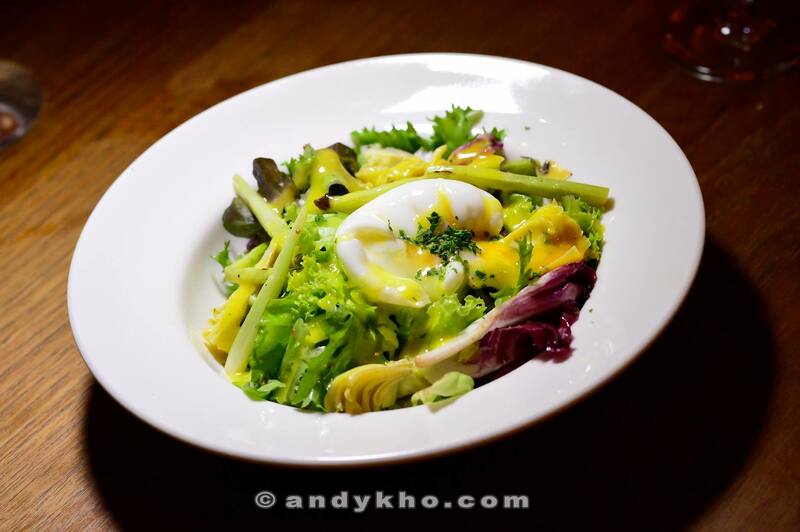 More photos at MHB’s page http://www.facebook.com/myhotbloggers. Nice bubbly there, the Savignon Blanc. I’ve given up drinking completely though, for good. 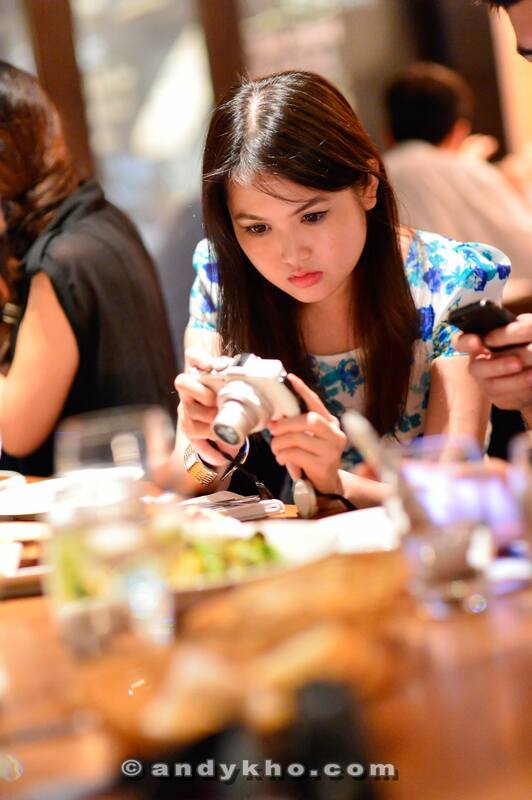 Nice pic of a blogger in action, compliments to Andy. Sav blanc is not bubbly la. Must be tough to not drink at all. Wonder how I would survive, Hehehehe. Lovely flavors and delicious treat!